Streaming giant Netflix have bought the US distribution rights for the highly anticipated film Extremely Wicked, Shockingly Evil and Vile. Zac Efron stars as serial killer Ted Bundy in the upcoming movie, which tells the story of the notorious murderer from the perspective of his girlfriend Elizabeth Kloepfer, played by Lily Collins. While Bundy confessed to 30 homicides before he was executed by electric chair in January 1989, Kloepfer struggled to believe her partner was capable of committing such unthinkable crimes. According to The Hollywood Reporter, Netflix paid a whopping $9 million for the US, and some international, distribution rights. Netflix is a natural fit for the film considering the director Joe Berlinger’s documentary series Conversations With A Killer: The Ted Bundy Tapes was released on the streaming service last month. Reportedly studios Lionsgate and STX also took part in the bidding war. While no release date has been confirmed, the film will drop at some point this autumn as Netflix will be eyeing up awards. It is thought if you release a film in autumn, it is more likely to be picked up by awards voters due to their short memory span. 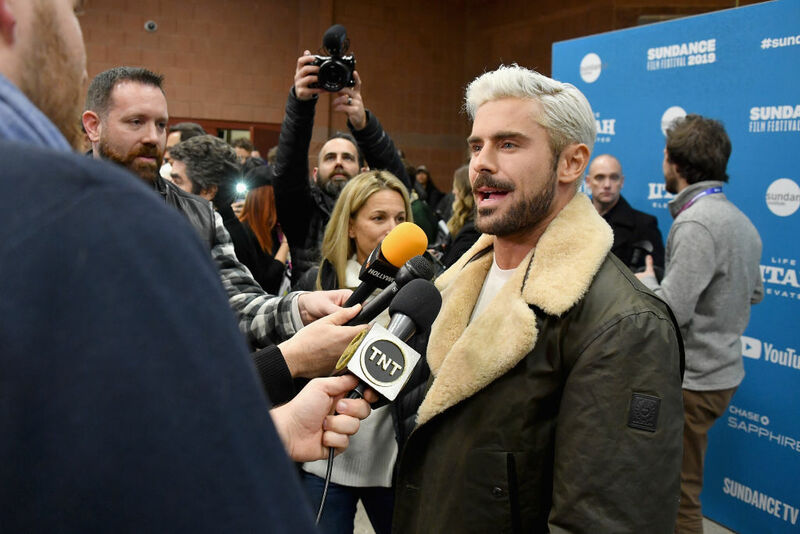 Awards season takes place across winter and Netflix will be hoping Efron picks up some Best Actor nominations, especially after his performance was praised by critics who caught the film at the Sundance Film Festival. Reviewing the film for The Guardian, Benjamin Lee said Efron’s ‘creepy and charismatic performance’ is the ‘best thing’ about ‘an otherwise pedestrian and graceless drama’. As Bundy, he ruthlessly weaponises the boyish charm that’s propelled much of his career, slyly convincing us of the spell he cast, not only on Liz but the many other women who were fighting his corner, sure of his innocence. It’s the career-changing moment he was clearly seeking and with an executive producer credit, one can understand his impassioned involvement, a juicy opportunity to break away from his pretty boy shackles and prove that he’s deserving of more dramatic work. Chris Evangelista agreed with Lee giving the film seven out of 10 in his review for Slash Film. Describing Efron’s performance as ‘transformative’, Evangelista also called it the ‘best’ of his career so far. Autumn needs to hurry up then as I need to see the performance critics can’t stop talking about! Extremely Wicked, Shockingly Evil and Vile is coming soon to US Netflix. Voltage Pictures is handling international sales. 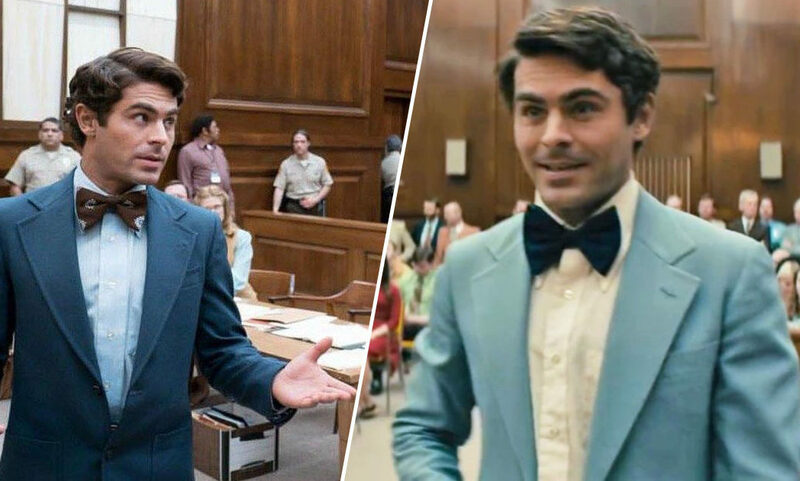 Extremely Wicked, Shockingly Evil and Vile review – Zac Efron shocks as Ted Bundy 3 / 5 stars 3 out of 5 stars.